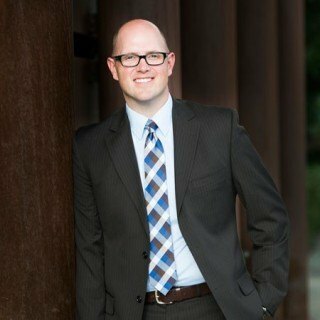 Adam E. Phillips, Attorney at Law, P.C. After graduating in 2007, Adam relocated to Lander to begin his legal career with the Fremont County Attorney's Office. He worked as a prosecutor until 2012 when he opened a general and trial practice law firm: Adam E. Phillips, Attorney at Law, P.C., located in Lander, Wyoming. Adam practices statewide in a variety of areas including but not limited to: Criminal law, business administration, municipal law, personal injury, negligence, and civil litigation. Adam works very diligently to provide high-quality, efficient and responsive legal service on a personalized basis.